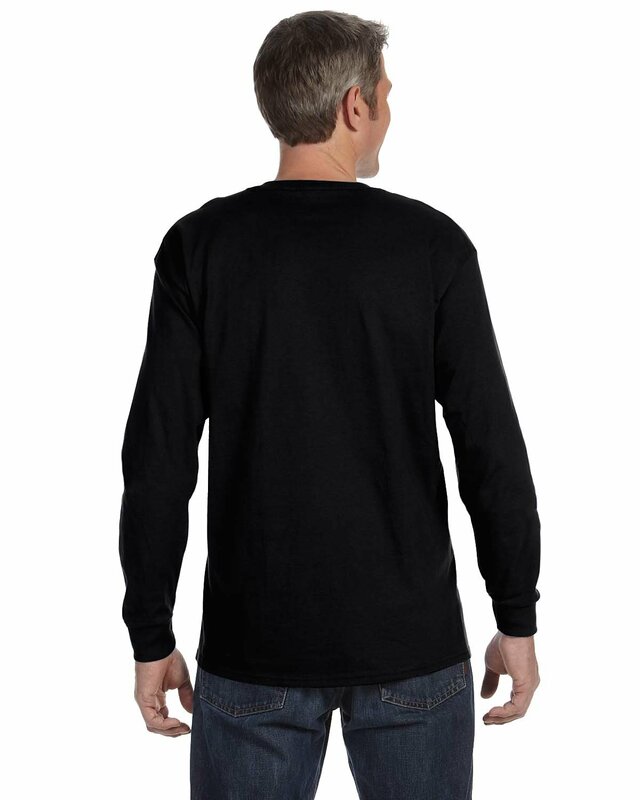 HomeMen Fashion Gildan Heavy Cotton 100% Cotton Long Sleeve T-Shirt. 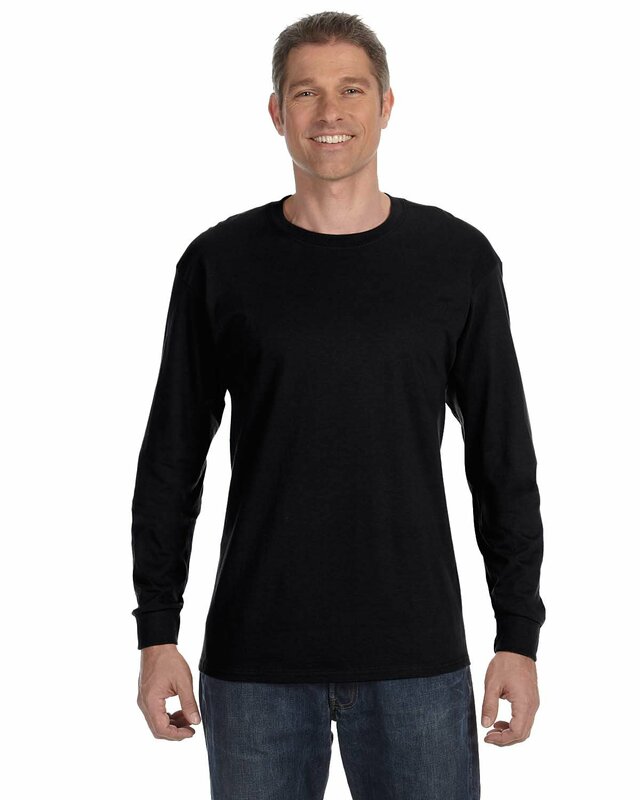 Gildan Heavy Cotton 100% Cotton Long Sleeve T-Shirt. 5.3 oz.., pre-contracted one hundred% cotton. Ash is ninety nine/1 cotton/polyester. Sport Gray is ninety/10 cotton/polyester. Graphite Heather and Protection colours are 50/50 cotton/polyester. Protection Inexperienced is compliant with ANSI/ISEA 107. Double-needle stitched neckline, bottom hem and sleeves. 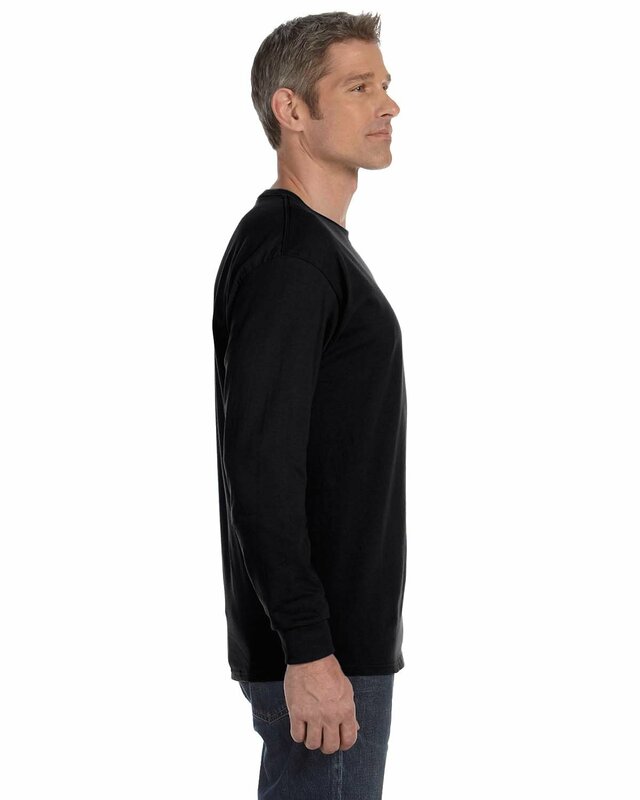 Seamless 7/8″ collar. Quarter-became. Taped neck and shoulders. Tearaway label. Rib cuffs. 5.3 oz.., pre-contracted one hundred% cotton. Ash is ninety nine/1 cotton/polyester. Sport Gray is ninety/10 cotton/polyester. Graphite Heather and Protection colours are 50/50 cotton/polyester.